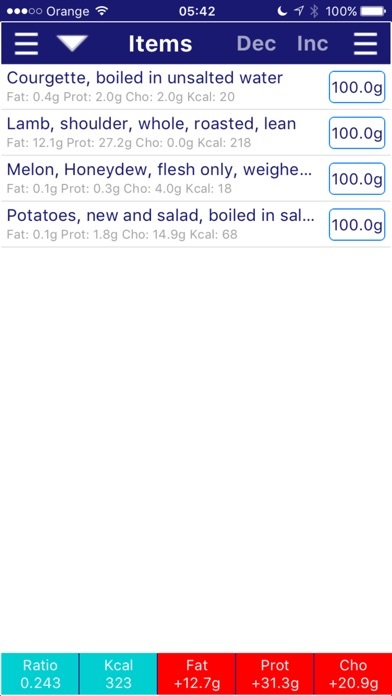 EKM-Mobile is a ketogenic calculator. 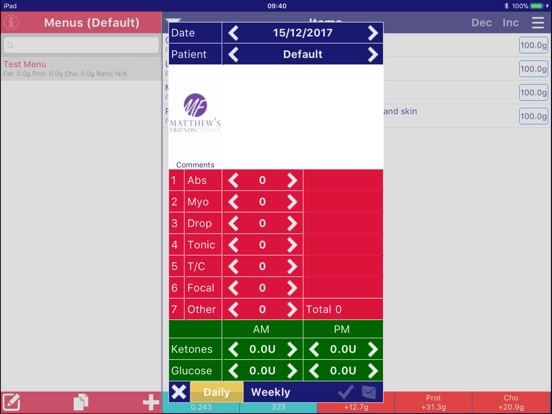 To obtain a username and password forthis app you will need to ask your dietitian or doctor to confirm by email to us at ekm@microman2000.co.uk if he or she is happy for you to use it. Once we receive confirmation then we will email you the relevent information. 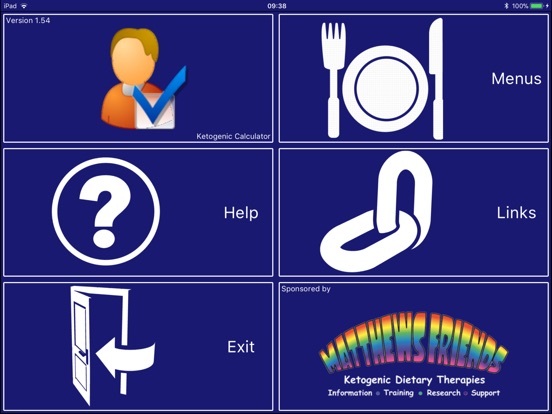 This is necessary to ensure that the ketogenic diet is medically supervised when using this app. The products table use nutritional data from the Composition of Foods -FSA-© Crown copyright. Reproduced with the permission of the Controller of HMSO and Queen's Printer for Scotland. Use is limited to individual and personal use only. 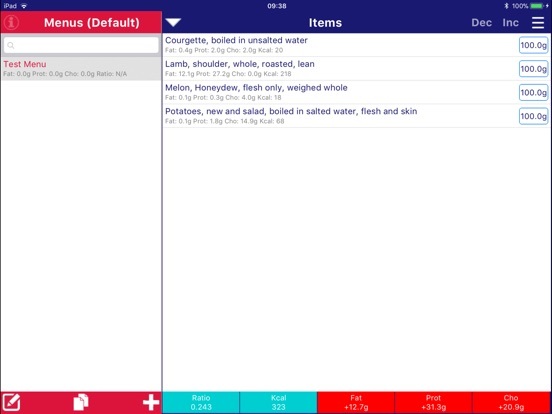 This software is supplied free of charge to all parents with children who are on a medically supervised ketogenic diet and the dietitian that is administrating that diet. It is not to be sold or marketed separately. 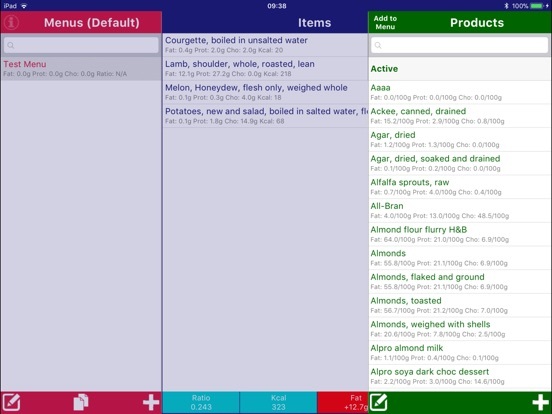 Note for dietitians: This software is the smaller brother of a much larger system that is designed for modular feed production within a hospital environment. The system, EDM (Electronic Dietetic Manager) is used in the majority of paediatric hospitals throughout England and Ireland. Please visit our web site at www.edm2000.com or www.edm3000.com for full details. No liability is accepted for the incorrect use or errors or omissions in the software. It is your responsibility to ensure the accuracy of the data you use, input, or change within the software. All Trade marks and Registered names mentioned in this document are fully acknowledged. Any line feeds entered are now included correctly when the PDF of a menu is generated for printing/emailing.